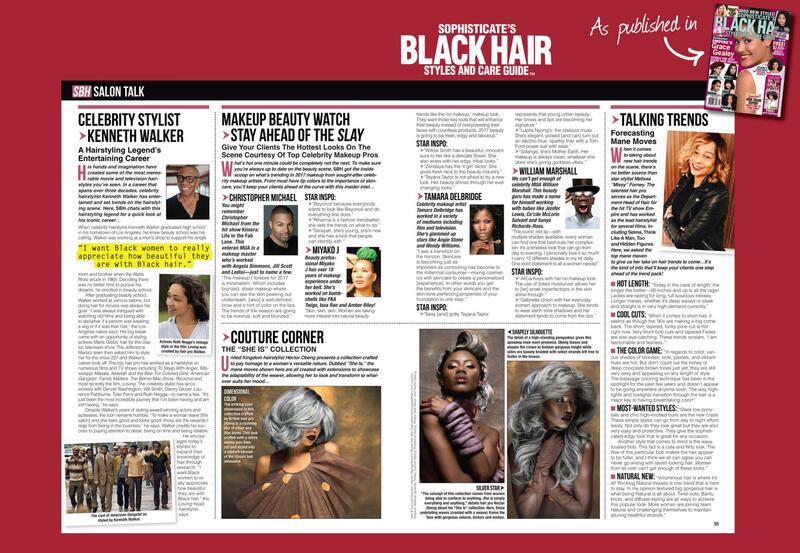 Sophisticated Black Hair Usa have featured my 'She is' Collection . Taken from hector Obeng's finalist entries for the National Hair Exensions/Weave awards. Silver/ pastle hair tones . Using hector's h-Elite hair extensions. Check out our gallery page for the full collection.